Waffle House Is Getting Fancy for Valentine’s Day! If you’re looking for some last minute reservations on Valentine’s Day or just looking to celebrate for cheap, the Waffle House will be open as always! For the 12th year, in honor of the special love-themed holiday, they’re doing things a little different. 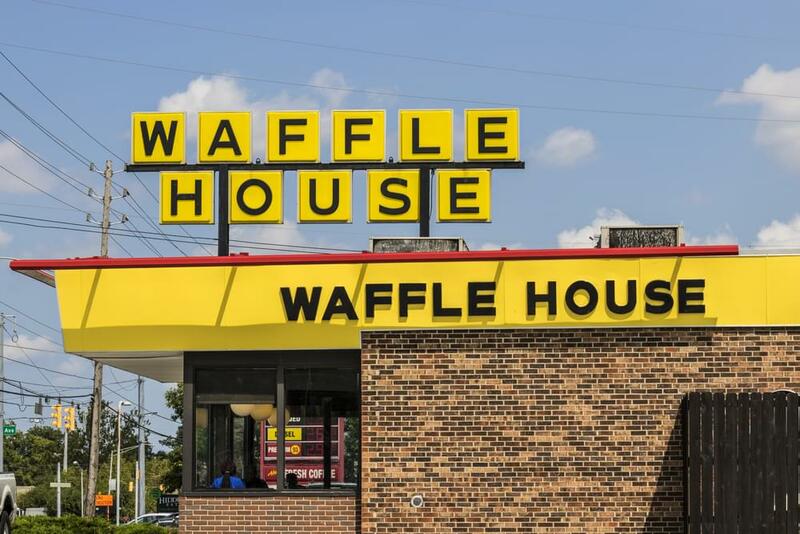 Nearly 200 Waffle Houses will be taking reservations and offering a unique and fun night for couples on Valentine’s Day. They’ll even have the white table clothes laid out for y’all!